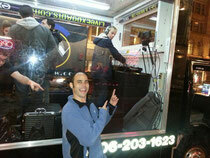 The DJ Sessions is a platform where DJs swing by to drop a DJ set video streamed live to a global audience. Each Wednesday at 6pm PST, viewers can tune in for a five-hour live show. Interviews, dancers and an engaging fan base are also part of the show. The new website www.thedjsessions.com is the central place where people can tune in, watch and leave feedback in the chatroom. The new season is in full effect with appearances that include Funtcase, Dirtyloud, George Acosta, Moguai, Reid Speed, Darth & Vader, Oliver Twizt, KUTSKI and Kyau & Albert. 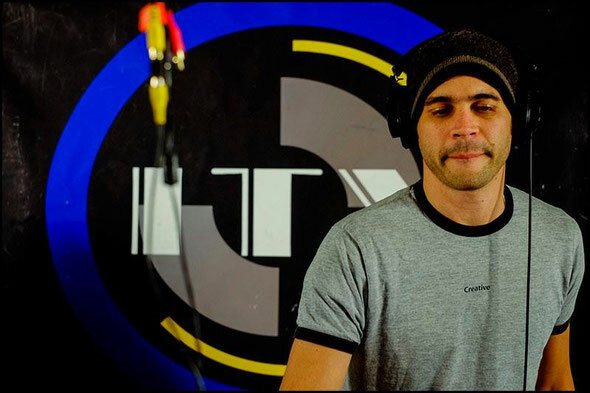 After years of experience in TV broadcasting, Darran Bruce’s (founder of The DJ Sessions) love for nightlife led to the launch of ITV Live The DJ Sessions.